Losing just one tooth creates a big change to your smile. Not only does it create a gap between teeth, but it makes it harder to chew properly. When you lose multiple teeth, the effect is even more dramatic. Consider the impact this will have on your diet and nutrition. Tooth loss also effects the bones of your jaws and face. The bone and teeth support the lower third of the face. When teeth are lost, bone will also be lost. Without teeth the jaw bone begins to shrink or atrophy and becomes brittle. This can have a dramatic change to a person's face. Tooth loss may change the shape of your face and cause you to look prematurely aged. 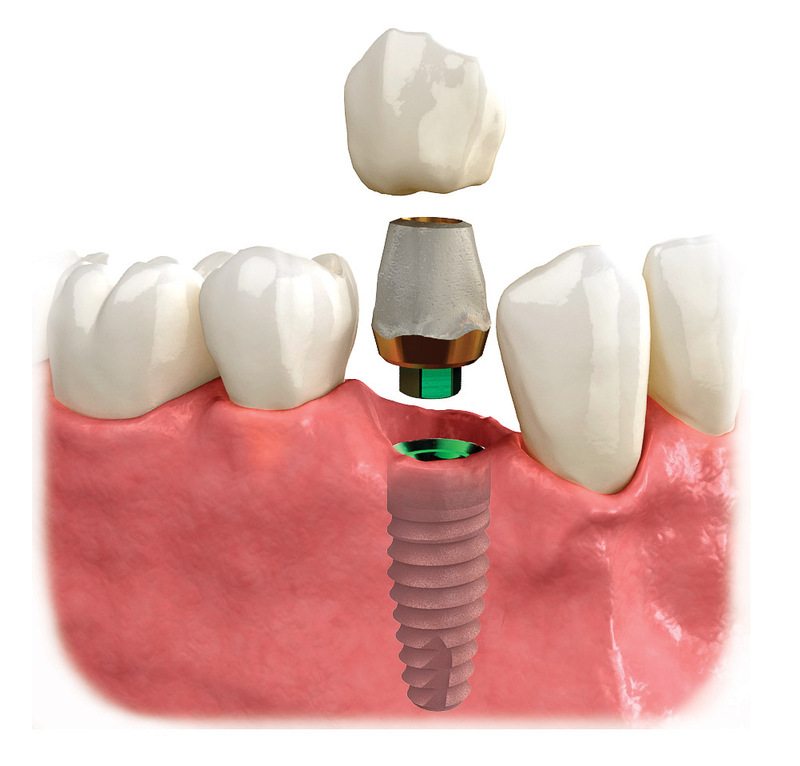 Implants can help restore your smile and preserve bone. 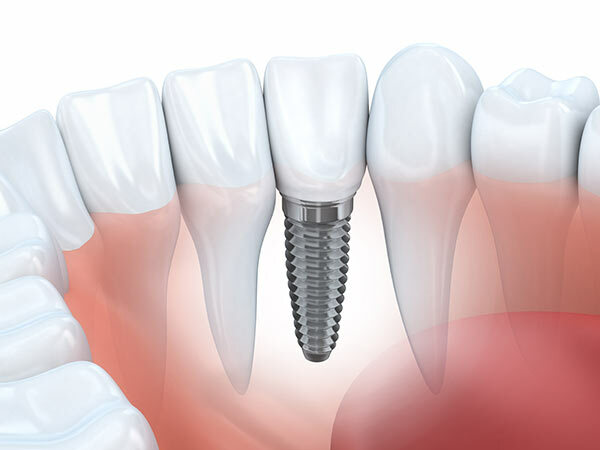 A dental implant is a titanium screw that integrates into the bone. 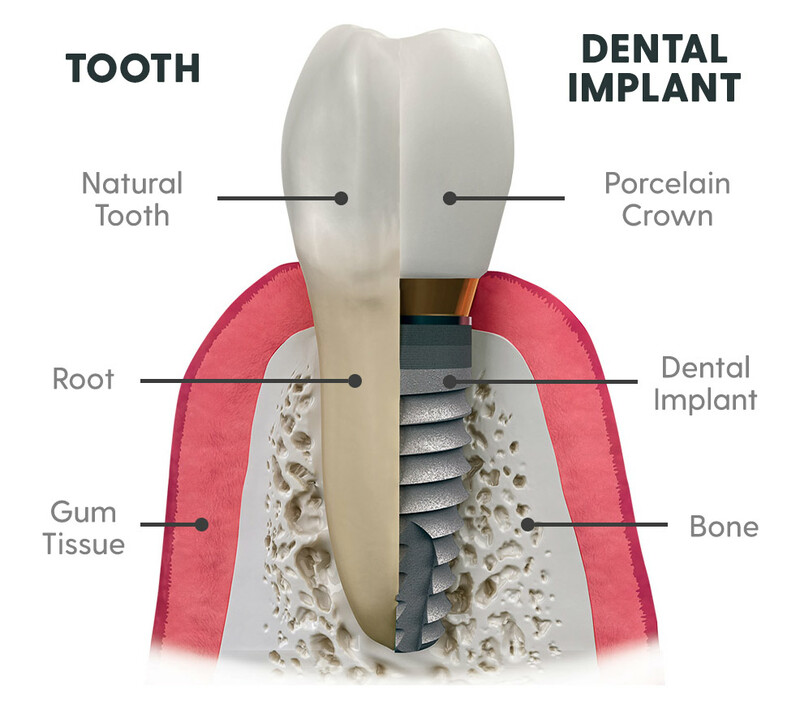 It replaces the tooth's root and becomes the foundation to preserve bone and restore your smile. 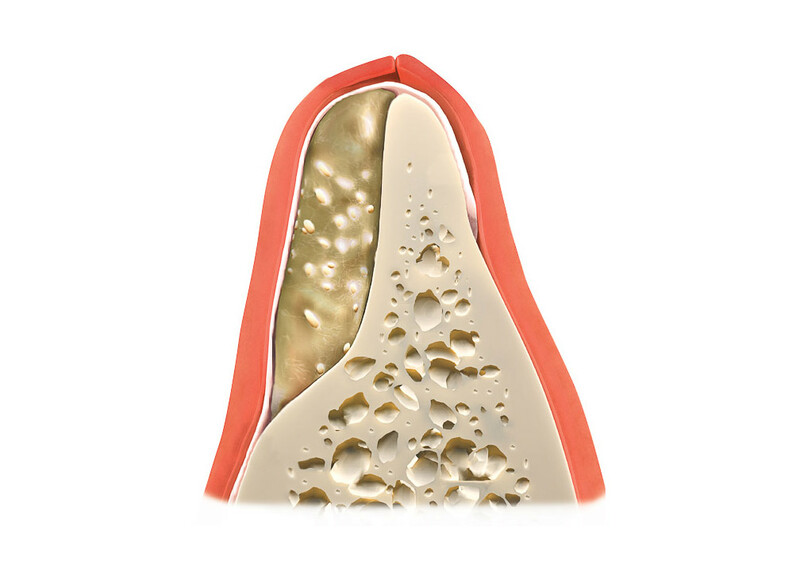 The tooth is replaced with an enamel-like crown that looks and feels like a natural tooth. 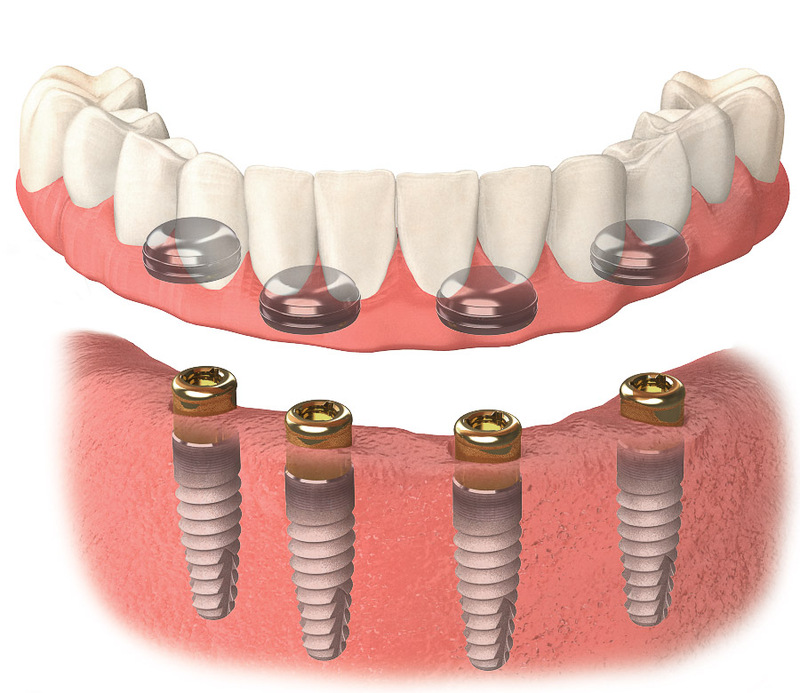 Dental implants are the best way to replace missing teeth! 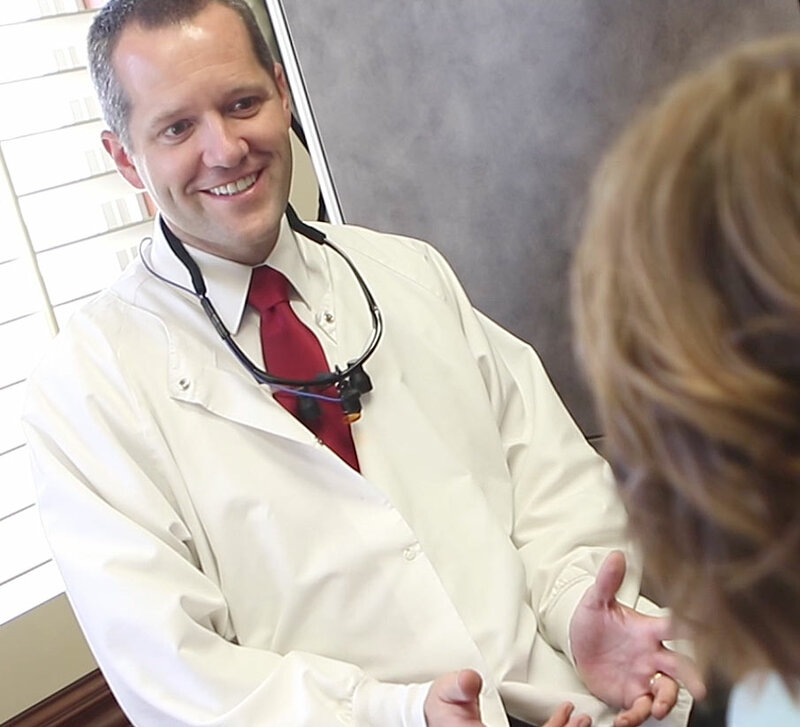 Schedule a complimentary consultation today to see how we can help restore your smile!